Dr. Jan is a graduate of Pennsylvania College of Optometry in 2009 where he received his Doctorate in Optometry and Bachelor’s in Visual Science. 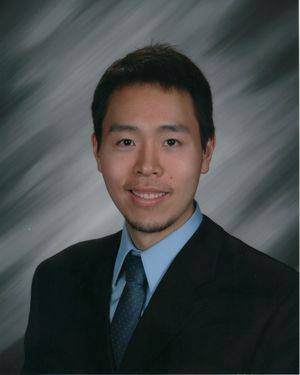 He completed internships focusing on age-related disease, diabetic eye disease, glaucoma, and emergency eye care at the Eye Institute in Philadelphia, PA and Yukon-Kuskokwim Medical Center in Bethel, AK. He is board certified in the treatment and management of ocular conditions using therapeutic agents. He is a member of the American Optometric Association and Maryland Optometric Association. Dr. Jan is a lifelong resident in the DC metro area where he graduated from the University of Maryland in College Park in Biology. He is fluent in Mandarin Chinese and medical Spanish. During his free time, Eric enjoys activities including basketball and is active in the life of his church, Mosaic Silver Spring. To request your appointment, click on the button!